Thoroughbred trainer Mark Casse is always generous to the press. It was no different when Tepin won the 2016 Queen Anne Stakes at the Royal Ascot race meet in England. “They said, ‘You missed it,’” he recalled recently. One of the biggest wins of his career, and he missed meeting Queen Elizabeth II. “It was my biggest regret,” Casse said. 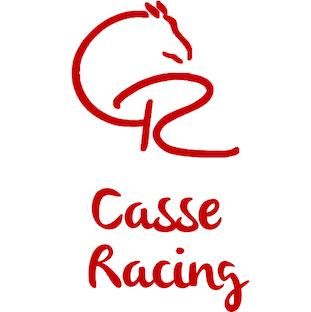 This year, Casse entered La Coronel in the Coronation Stakes at Royal Ascot. A talented filly, but no Tepin. Even the queen visited the paddock to get a look at Tepin last year. As Casse watched the races on June 23, Queen Elizabeth II’s representative approached. She wanted to meet. When the time arrived, they waited outside the Royal Box as one of the queen’s horses finished its race. She is an avid race fan with a stable of racing thoroughbreds of her own. “I had a nice little conversation with her. She loves horses. 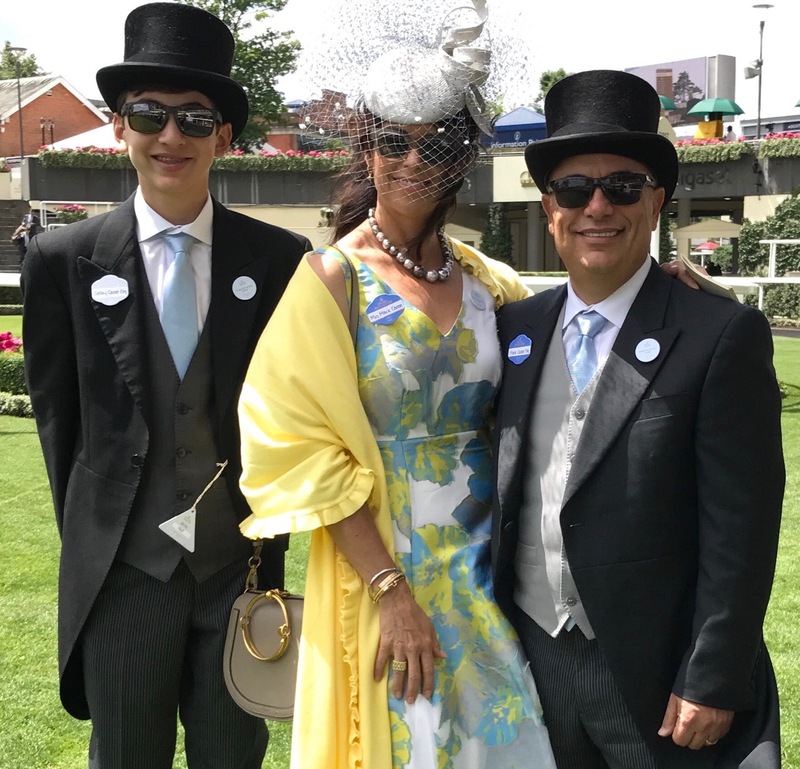 She asked me the difference between racing at Royal Ascot and racing in the United States. I told her I’d never been anywhere like Royal Ascot. It’s just so impressive,” Casse said. The relaxed meeting lacked the bow and curtsy common when meeting the queen. It didn’t even come up when prepping for the meeting. “I thought we would have the pleasure of being face to face with her. I didn’t think we would interact with her. She shook our hands and conversed with us. It was a memorable experience,” she said. The meeting lasted a few minutes and, as race time for La Colonel neared, Casse needed to saddle the horse. After the meeting, Colby, 14, asked his father if he, too, was struck by the queen’s presence. “Colby said, ‘Dad were you shaking like I was?’” Casse said. For Tina, the nerves hit after the meeting. “The whole idea of what had just occurred hit me. My heart was pounding,” she said. Unfortunately, no photo exists of the meeting. “You’re not allowed to take photos,” Mark Casse said. “I’m sure she would have let us if we asked,” he added. The three did need special badges to enter the Royal Box. Tina Casse will mount the badges and other memorabilia to remember the meeting. “It’s something I will never forget,” Mark Casse said. Will Classic Empire prove to be Mark Casse’s work of genius?